A curiously curated vintgage subscription box. 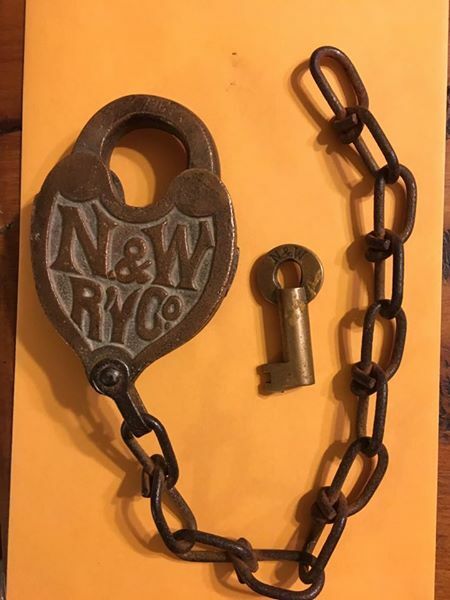 If you love antique shops, vintage items, estate sales, and retro treasures, then a vintage subscription box is a must have for you. There are a few vintage or retro subscription boxes on the market, but only one delivers a custom build subscription box experience that is made just for you! VTGBOX! Here is a recent press release about the launch of the new retro subscription box service that is buzzing on social media sites like instagram (#vtgbox or @vtgbox). 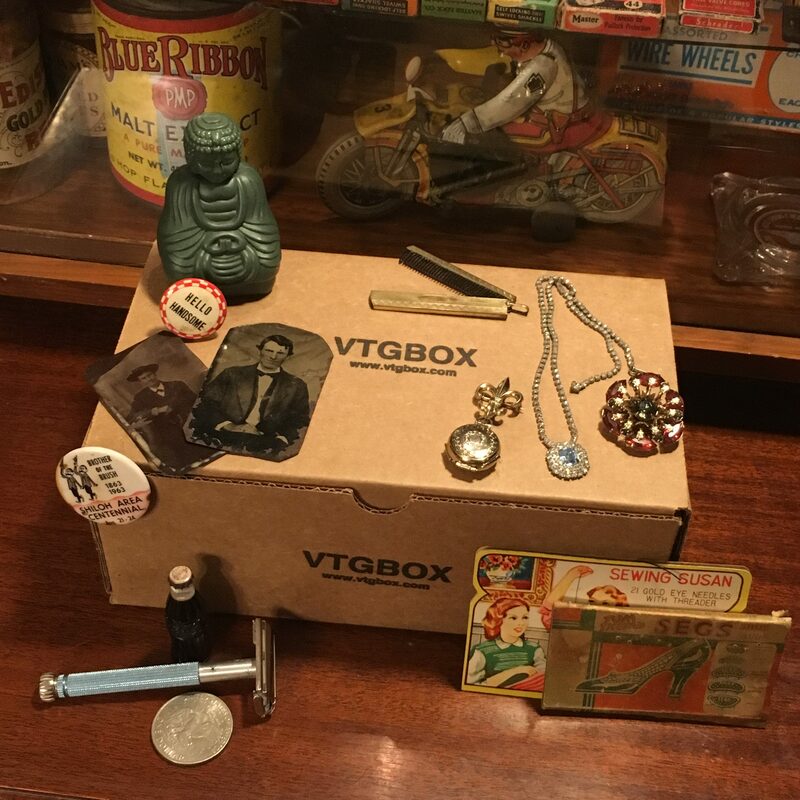 A new and unique vintage, retro, and antique item subscription box has recently been launched by vtgbox.com. The subscription box business is a growing industry that has been gaining in popularity over the past few years. Everything from razors, meals, make-up, and specialty products can be purchased as a monthly subscription. The creator of vtgbox, J.W. Holcomb has been in the vintage, estate, and antique liquidation and brokering business for over 15 years. The idea of creating a vintage treasure and antique item subscription box came to the creator about a year ago. The idea to offer a custom built monthly vintage subscription box was the solution to selling and sharing the thousands of vintage smalls that J.W. Holcomb aggregates monthly during is never ending hunt for vintage and antique treasures. 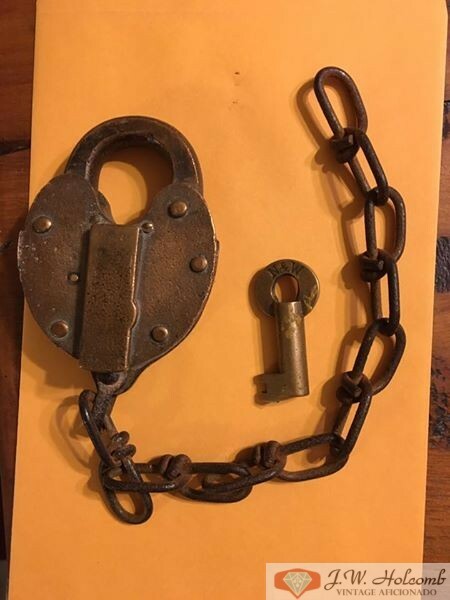 There are plenty of subscription boxes that deliver awesome products that advertise online and only a handful that deal in Vintage Items and specifically unique, eclectic, and sometimes the Odd, estate finds. 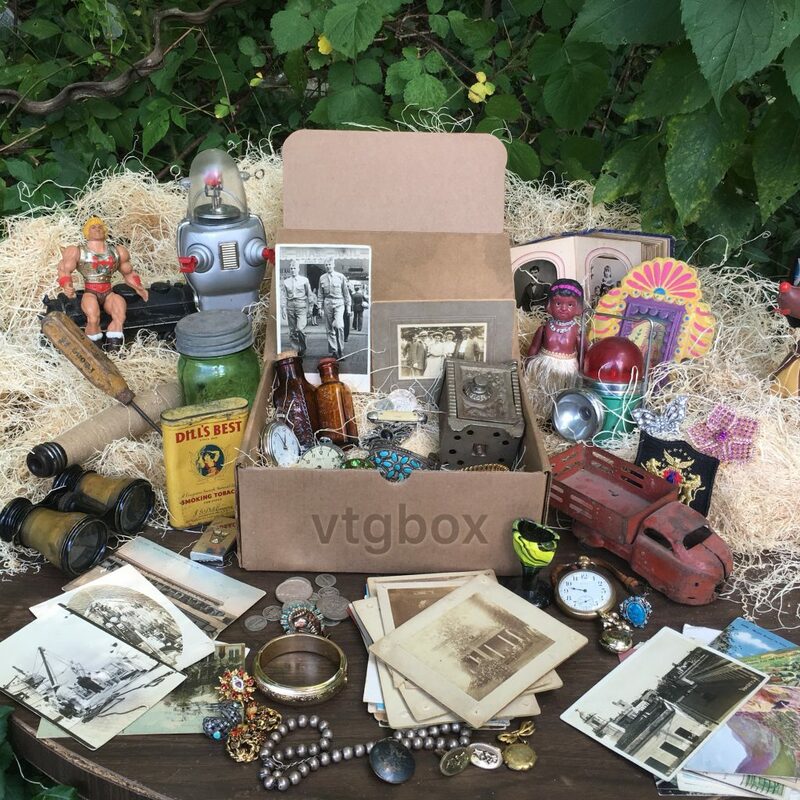 One of the key features of the vtgbox vintage subscription box is the ability to build a box for subscribers based off of their interests. The subscription process asks one key question “What do you collect or what are you in to?”. This helps the vtgbox team select build and pack up a box full of fun for you every month. The only other question that is asked is “Man/Women/Both or Who Cares!”, this question is to better customize boxes based on whether the box is for a man, women, both a man and women or other. The vtgbox concept is not a new one but the broad range of potential products does make it unique do to the fact you can receive anything from fandom, geek, comics, oddities, coins, military items, WW2, Old Tools, vintage toys, jewelry, old paper, photos, vintage postcards, trinkets, treasures, accessories, just about anything vintage! You choose what type or theme of items you like. 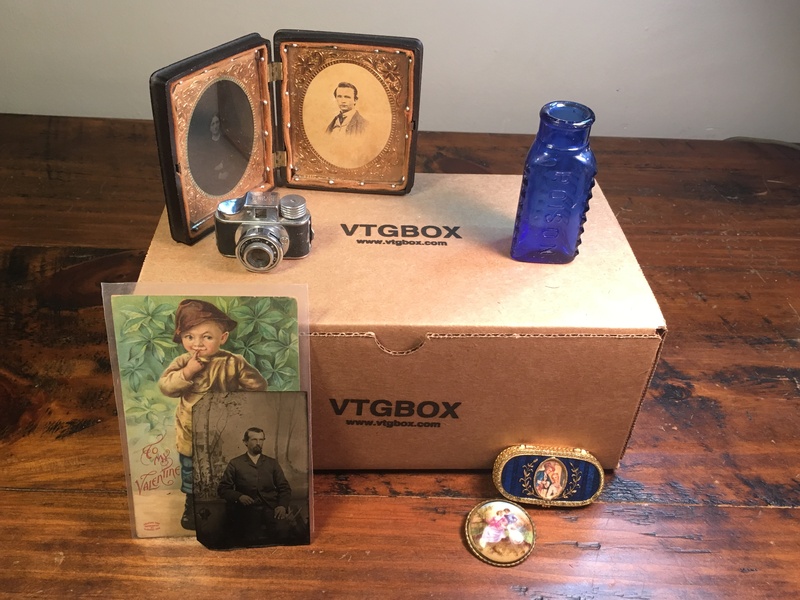 The vtgbox is a monthly auto-renewing subscription box that is delivered to subscribers on or around the 4th of each month. The base price is $39.95 per box and there are discounts for prepaying for multiple months in advance. There is also an option to give the box as a gift. Currently the entire ordering process is managed with the cratejoy subscription box platform which is an online based service for sellers of subscription based products. Vtgbox is based out of Virginia and ships to the USA only at this time but plans on adding Canada, UK, and Japan soon.